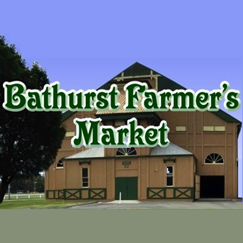 Bathurst Showground, Bathurst NSW 2795 M 0409 924 182 enquiries@bathurstfarmersmarket.com.au http://bathurstfarmersmarket.com.au/ The market is held on the fourth Saturday of each month from January to November and on the third Saturday of December. The markets are situated at the historic Bathurst Showground and gates are open from 8 am to 12 noon. So wander through the pavilions and sample or buy fresh regional produce. Millthorpe Public School Park and Victoria Streets Millthorpe NSW 2794 T 0404 084 268 http://www.millthorpemarkets.com Every April and December. 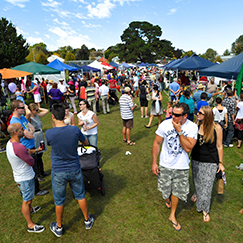 Millthorpe Markets are recognised as one of the state’s best market events. 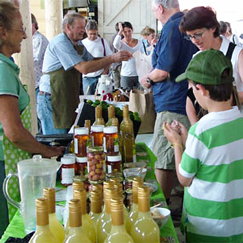 The markets attract up to 10,000 visitors from far and wide. 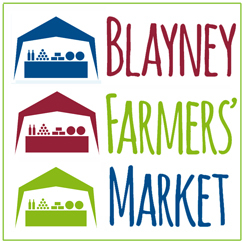 Around 250 stalls offer gourmet produce, fashion, arts and crafts, homewares, jewelry, gifts and more. Held in the grounds of Millthorpe Public School and the adjacent Redmond Oval, the event is a great day out, with shopping, great coffee, plenty of food options, music and lots for the kids to do. All funds raised to go to Millthorpe Public School. Orange NSW 2800 T 02 6365 2298 - Cath Thompson M 0425 259 350 ccthomo@bigpond.com http://www.orangefarmersmarket.org.au The Orange Farmers' Market is a predominantly fresh food market that operates monthly on the 2nd Saturday.